I have to say that the both look very much the same! When it comes to specs, I really like the YN gear, they deliver the best “on paper” value per $$$, they have their issues with quality control, but as far of the specs, they are leading the 3rd party companies by a mile. What are we getting with this piece? a lot! Supports RT System – One YN600EX-RT can be used as on-camera master unit and remote slave unit of Canon’s RT system,and supports Gr grouping mode. 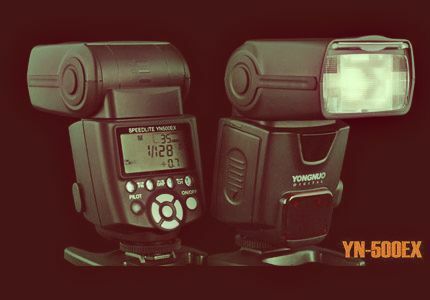 Fully Compatible with YONGNUO YN-E3-RT,Canon’s 600EX-RT/ST-E3-RT Wireless Signal – One YN600EX-RT can be used as master unit to trigger YONGNUO YN600EX-RT,Canon’s 600EX-RT,and live display the flash groupings of slave unit and recycling information; One YN600EX-RT can ]respectively receive the wireless signal of master unit YN600EX-RT、YN-E3-RT、Canon’s 600EX-RT/ST-E3-RT, realizing remote TTL、M and Gr flash. Supports USB Firmware Upgrade – The YN600EX-RT equipped with the USB interface, supports firmware upgrade, the users can download the upgrade firmware through the Yongnuo official website to upgrade the flash. Supports Wireless Optical Slave function – The YN600EX-RT supports YONGNUO, Canon’s and Nikon’s wireless optical master signal, supports S1 and S2 pre flash cancel mode. 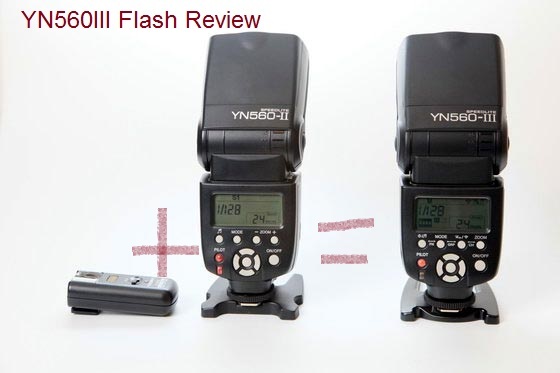 Support Auto/Manual Zooming – The YN600EX-RT supports auto and manual zooming, the flash coverage can be changed between AUTO, 20~200mm. Settings Save Automatically, Supports Custom Settings (Fn) – The parameters on the flash will automatically save when the flash turned off; the users can customize setting the flash function as needed. What do we think about he YN600EX-RT? I’m very pleased with previous YN gear I have. I use it for wedding photography, so it is used relatively heavily. This one looks to be the next steal by YN, for the photographers who need it. 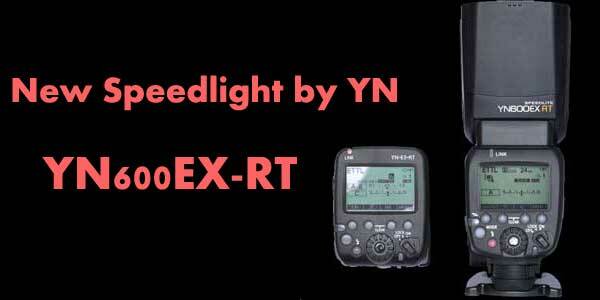 As with YN’s previous flash hits, it will all ends about the money, we saw the YN600EX-RT on eBay starting at about 180$!!! that’s less than a third of the price you’ll pay for the Canon and keeps the price ratio similar to the YN568EX. I guess YN is about release their new flash hit soon, then we will be there to judge!